Prices of Tata cars will be increased in India by up to Rs. 25,000 due to the rising input cost and other external economic conditions. Tata Motors has announced that it will be increasing the prices of its passenger vehicles in India by up to ₹ 25,000. The revised prices will come into effect from April 2019 onwards, and the company says that the reason for the price hike is due to the rising input cost and other external economic conditions. This is the second price hike from Tata Motors this year that too in just three months, considering the fact that it was just in January 2019 that the company increased car prices in India by ₹ 40,000. Talking about the imminent price hike, Mayank Pareek, President, Passenger Vehicle Business Unit, Tata Motors said, "The changing market conditions, rising input costs, and various external economic factors have compelled us to consider this price increase. We are confident of maintaining our growth trajectory in the coming months on the back of our robust portfolio consisting of segment-leading products like Tiago, Hexa, Tigor, Nexon, and the Harrier." 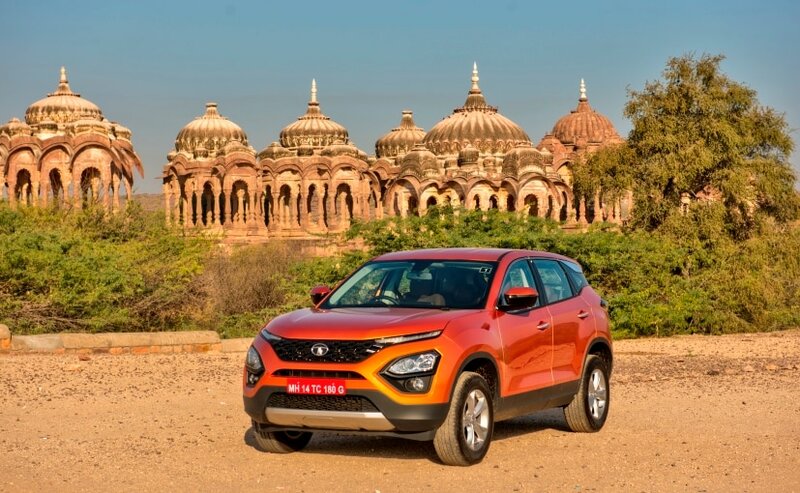 Prices of all the models are likely to go up, including the Tata Harrier, which was launched in India earlier in January this year. As for upcoming models, Tata Motors is currently working on a facelift for the Tiago, as indicated by the spy shots of the prototype model we shared with you recently. In addition to that, the carmaker is also likely to introduce its Maruti Suzuki Baleno rivalling premium hatchback, Tata Altroz, later this year followed by the 7-seater version of the Tata Harrier, which is globally called the Tata Buzzard.